News ► S.H. 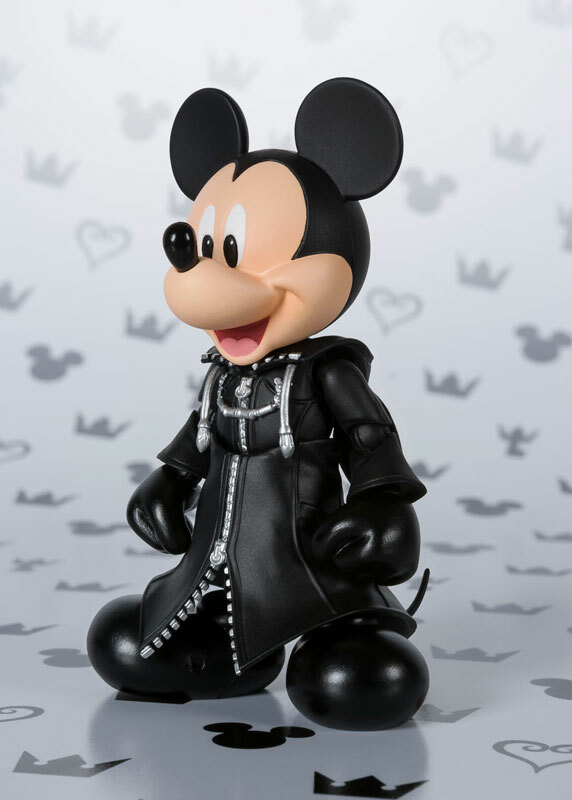 Figuarts Kingdom Hearts 2 King Mickey is now available for pre-order from AmiAmi! Back in June, the Kingdom Hearts S.H. Figuarts figure line by Bandai's Tamashii Nations was revealed at the International Tokyo Toy Show to the delight of many fans around the world. 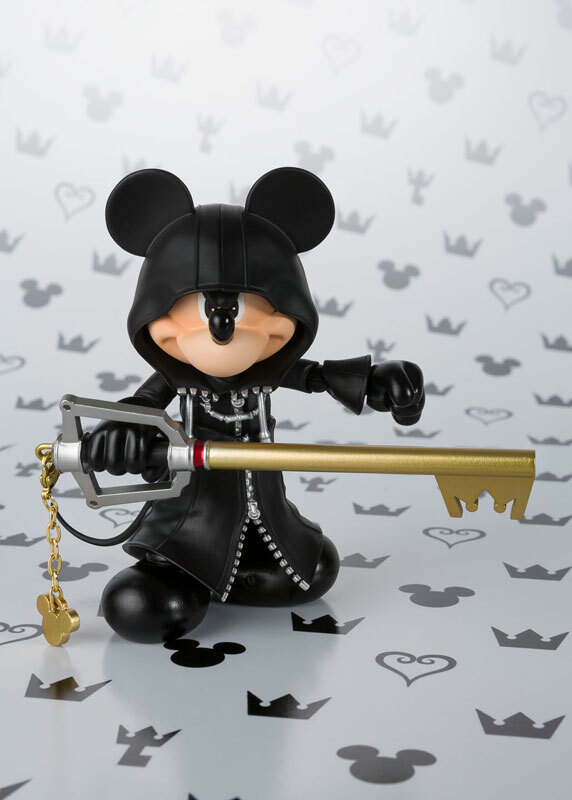 The Kingdom Hearts II Sora figure from the S.H. 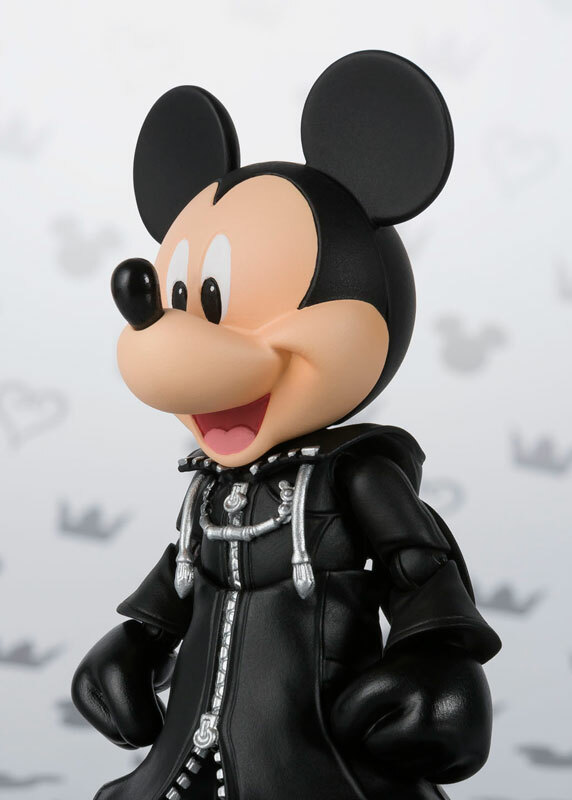 Figuarts line went up for preorder in July, and now King Mickey is available for pre-order on AmiAmi! This S.H. 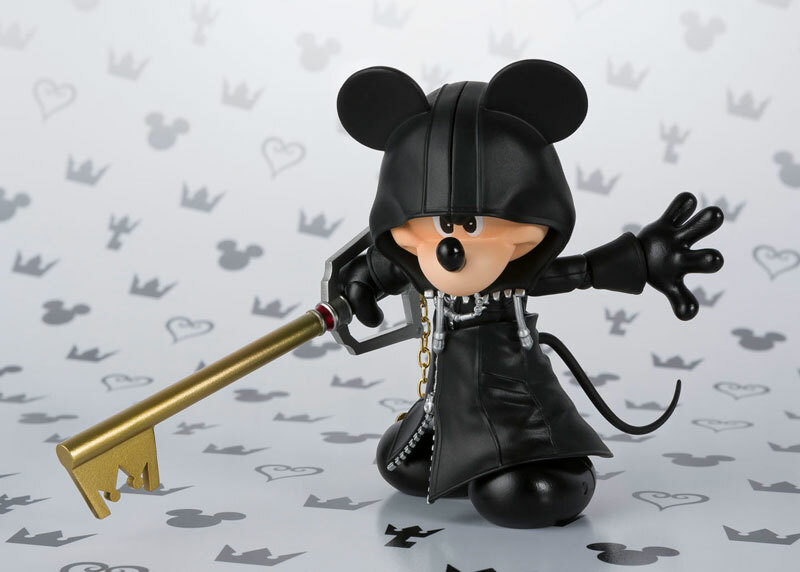 Figuarts Kingdom Hearts II King Mickey stands about 3 inches tall and comes with 3 different expression faces (happy, smile, and serious), optional hood piece, optional hand pieces, and a Keyblade featuring a realistic metal chain. The S.H. 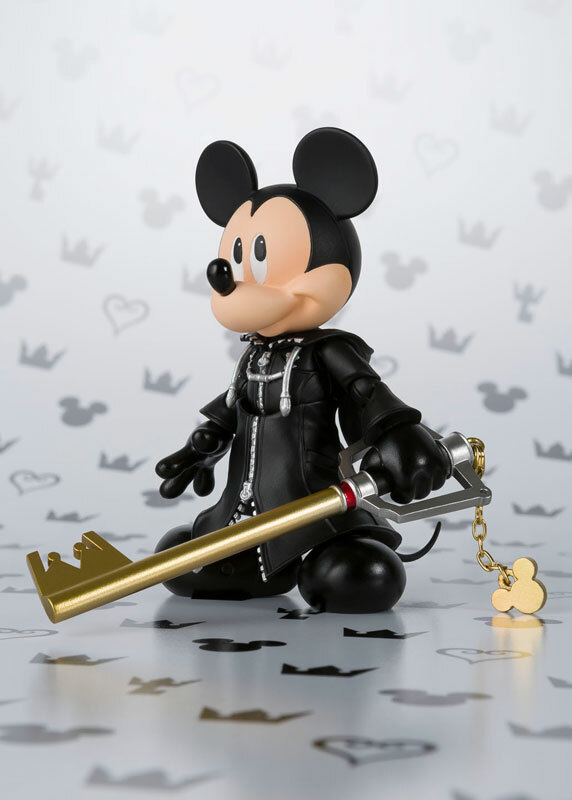 Figuarts Kingdom Hearts II King Mickey figure will release in January 2018 for 4,536 Yen (Approx. 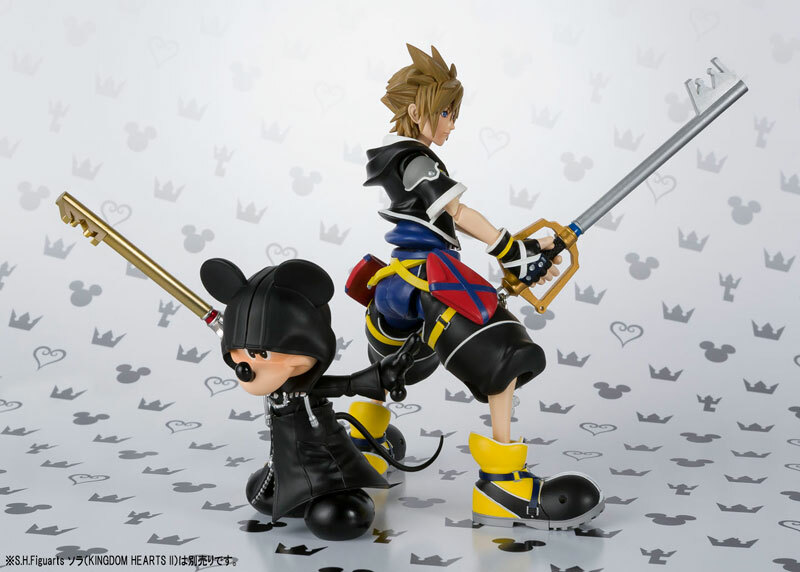 $41.13 USD) and can be pre-ordered from AmiAmi right now. 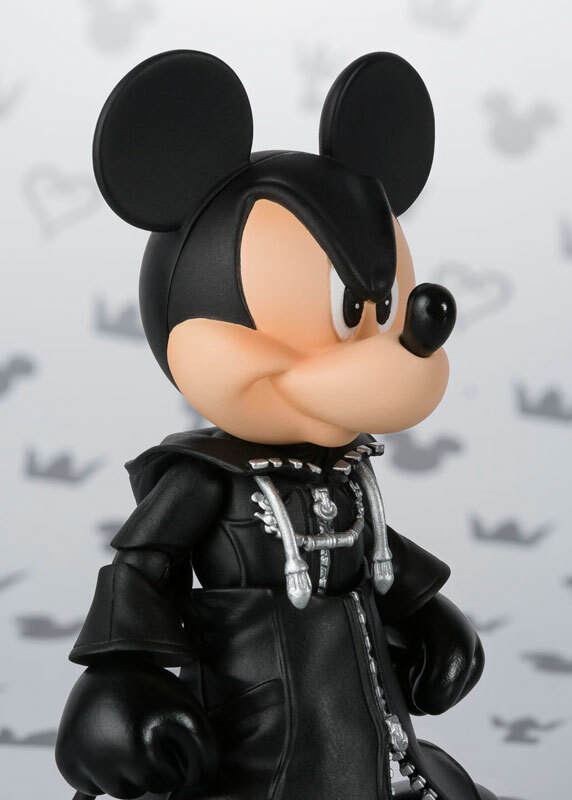 Finally, a Mickey figure that doesn't stare into my soul! 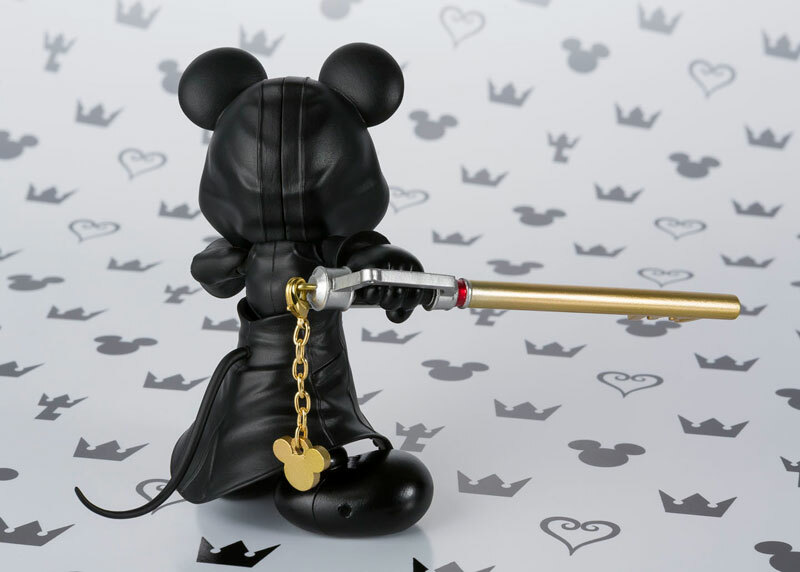 That's a really pleasant sculpt of Mickey, although I think his angry and hooded faces are the best ones; the back-to-back pose with the Sora Figuarts is a good enough that I want to consider buying one. 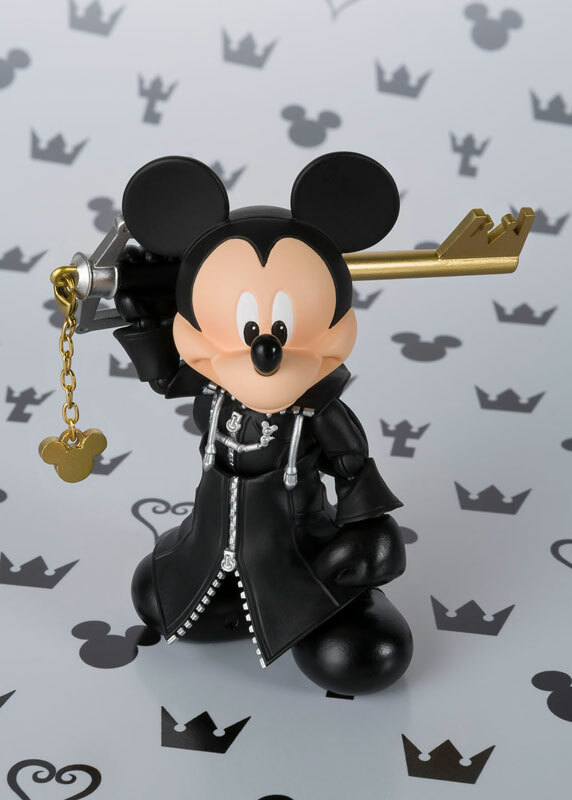 Hopefully this means that the Kingdom Key proplica won't be far away from accepting pre-orders, as well. I've really been pining for it since it was revealed back in May. But judges you for your sins. I really like this one! Can't wait for Sora and the Problica! Mickey on the inside is like.. I'm loving the look of this figure. Even if Mickey judges me or looks into my soul, he looks great! But as for myself, I'm dirt broke and saving money for school supplies. Ugh. 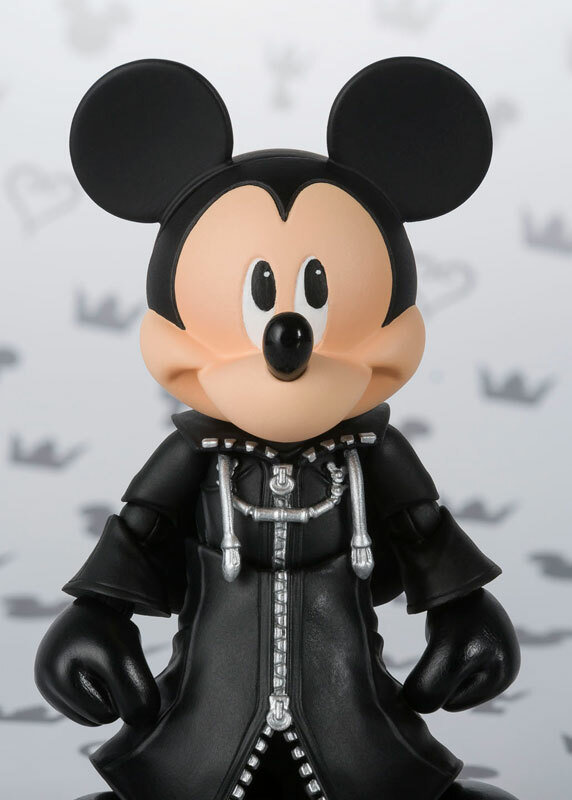 I don't like Mickey at all, so I won't buy this. The figure looks great though and I'm really looking forward to more productions of this quality. So I immediately pre-ordered this as I was writing the article...but I just realized he's so TINY. Wow, he really is. 8 centimeters. That's not much. 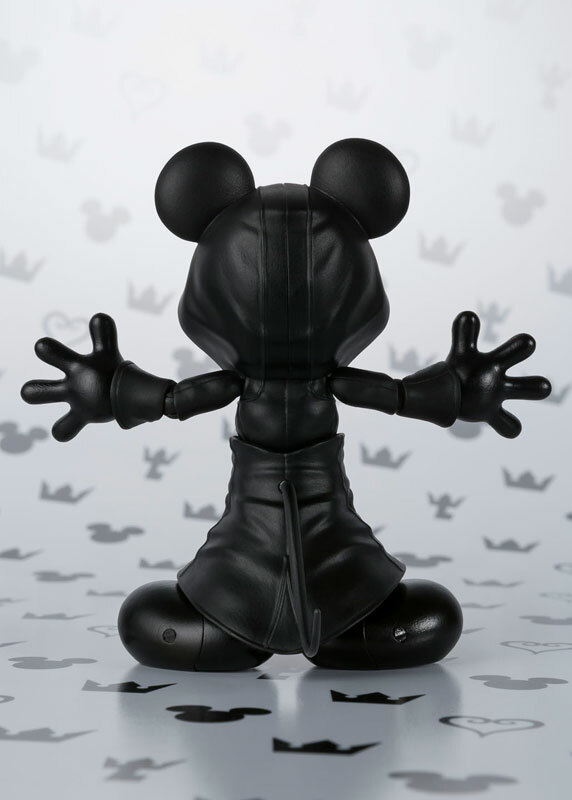 I haft to save up to get a Mickey, would be very special to have a Mickey figure.